Earn $450.00 in Rewards credit. Click to learn more. 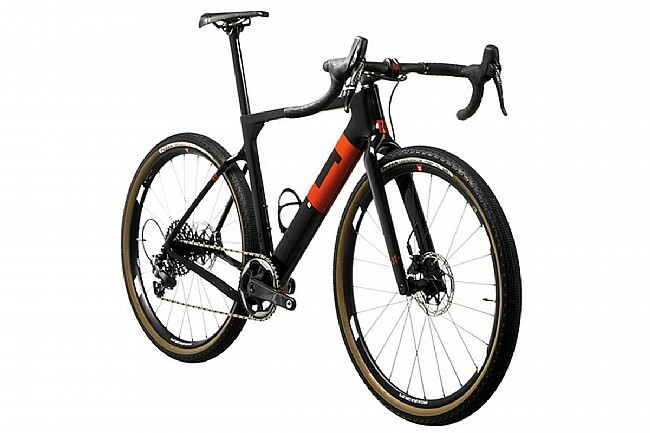 The EXPLORO TEAM Flat Mount Gravel Bike from 3T is a fast, aero bike that delivers high performance on all terrains. Suit it up with road, cyclocross, or even MTB tires up to 2.1 inches. When equipped with burlier, knobby tires, 3T claims its superb aerodynamics will outperform round-tube road bikes with skinny tires. Fork: 3T Fango TEAM for 12mm axle. Headset: Integrated tapered IS42/28.6 / IS52/40. Brakes: Flatmount for 140/160mm disc. Front Axle: Syntace X-12 thru-axle 100x12mm. Rear Axle: Syntace X-12 thru-axle 142x12mm. 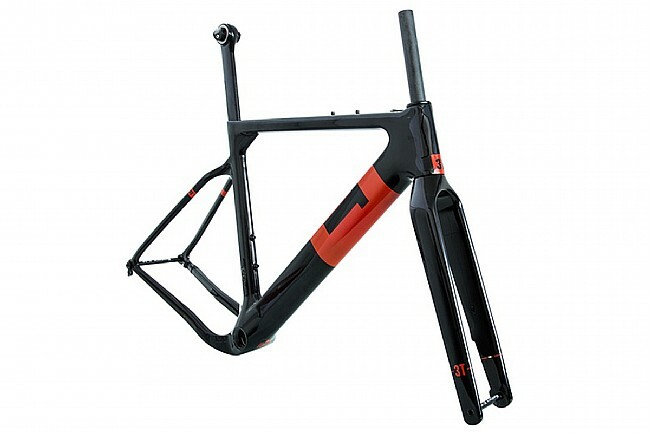 Weight: 1090g (frame, medium); 490g (fork, uncut).